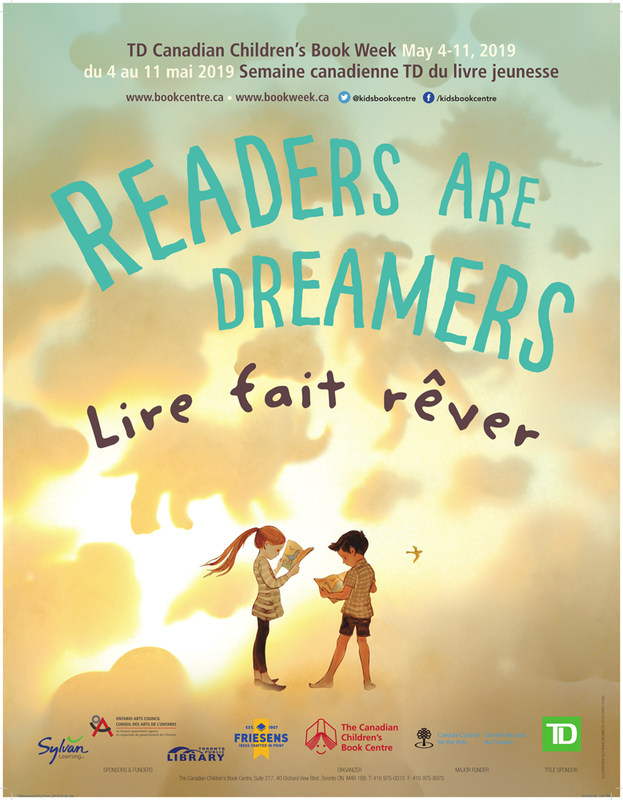 Book Week is approaching quickly and we couldn’t be more excited to present the 2019 TD Canadian Children’s Book Week poster by the talented Elly MacKay. 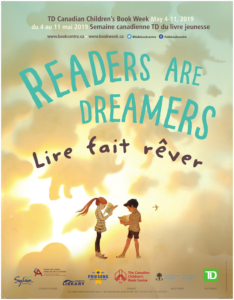 This year’s theme is Readers are Dreamers, which was chosen specifically for Elly since we love the dreamlike quality of her art. You can download the poster here and it will be available for sale soon. 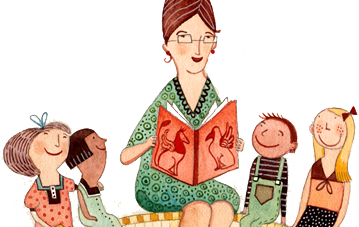 This year TD Canadian Children’s Book Week will take place from May 4-11, 2019. Twenty-eight creators will be touring across Canada and giving readings. Learn more at bookweek.ca. Elly was a part of 2018 Book Week, touring in Prince Edward Island. She is an award winning picture book maker and is the author and illustrator of books such as Butterfly Park, Red Sky at Night and If You Hold a Seed. Learn more about her and her work here.